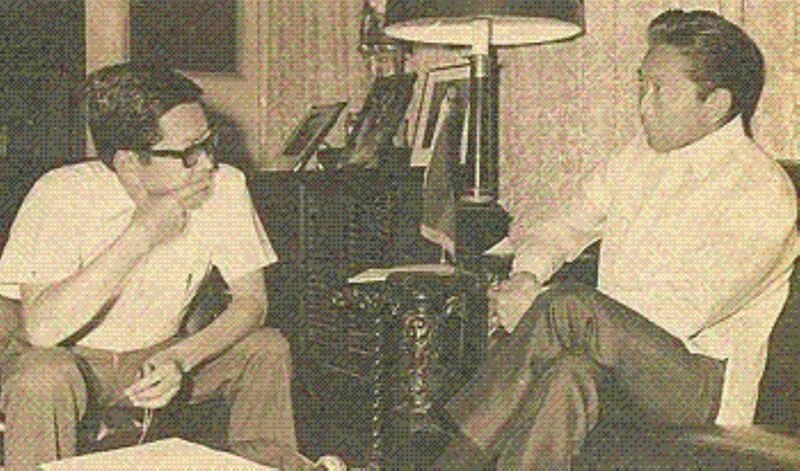 Mar Roxas after he was appointed as the new DILG Secretary after the death of Jesse Robredo. Few hours ago, after weeks of searching on who should be the Secretary of the Department of Interior and Local Government (DILG) due to the death of Jesse Robredo, President Benigno “Noynoy” Aquino III appointed the Secretary of the Department of Transportation and Communications (DOTC) Mar Roxas as the replacement of late Jesse Robredo. His appointment earlier today was very important as this position in the executive department of our government gives direct contact especially to the Local Government Units (LGU) and the Philippine National Police (PNP) which is vital for the administration to disseminate their initiatives into the grassroots of our society and to assure the loyalty of the police force to the administration. When I heard the news that he was appointed, I was not surprised as Mar Roxas was one of the favorites of the President to replace the deceased Jesse Robredo as the DILG Secretary as the Noynoy Aquino administration needs to consolidate its political control in the grassroots side of our society through the Local Government Units and to assure the loyalty of the police force with the administration through the Philippine National Police as not having a control with these two sectors would destabilize the survival not only with this administration but also with the previous administration as history show during the presidency of Gloria Macapagal-Arroyo, it was the loyalty of the LGU and the PNP assured the survival of PGMA’s administration despite of her low satisfaction from among the intellectuals and some legislators. Mar Roxas in 2010 was lost his vice presidential bid to Jejomar Binay, who belonged into another ticket with the presidential candidate, former President Joseph Estrada due to factionalism among the supporters of Noynoy Aquino during the campaign season and it was deepened when Senator Chiz Escudero, who supported Noynoy Aquino’s presidential candidacy, supported the vice presidential candidacy of Jejomar Binay instead of Noynoy’s running mate, Mar Roxas. The results of the 2010 elections created a division among the appointees of Noynoy Aquino during the transition period as Noynoy Aquino appointed secretaries and undersecretaries from both factions of Balay of Mar Roxas and Samar of Paquito Ochoa (Binay loyalist), who was appointed as the Executive Secretary. 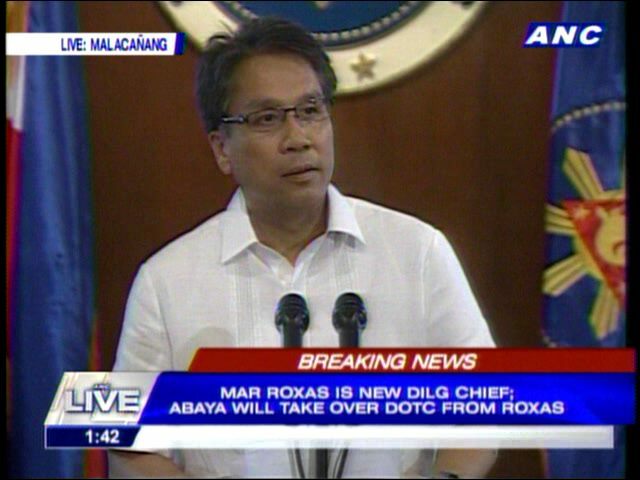 Mar Roxas was appointed as the DOTC Secretary, in the following year of the 2010 elections. Mar Roxas’ appointment as DILG secretary would give him a direct contact to the LGU to advance his own presidential candidacy in 2016; to stem Jejomar Binay’s advantage and control as Vice President; and to force the Samar faction into significance by 2016 so that Noynoy Aquino’s initiative will be continued by Mar Roxas. 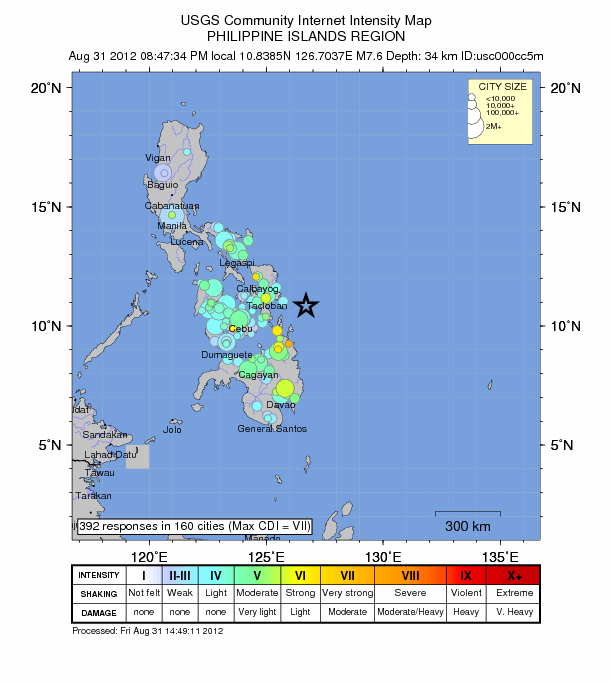 USGS map on intensity of the 7.6 magnitude earthquake, felt in different areas nationwide as per 10:30PM Manila time. Few hours ago, a strong earthquake shook the eastern portion of the Philippines including Cebu with the magnitude of 7.6 happened at 94 km (58 miles) E of Sulangan, Samar, Philippines according to the United States Geological Survey. The tsunami alert has been issued by the USGS to the Philippines, Indonesia, Taiwan, Japan, and Palau. A tsunami warning remains in effect for Indonesia and the Philippines, though it has been lifted for Japan, Taiwan and several other Pacific states and islands as of this moment. The head of the Philippine Institute of Volcanology and Seismology (PHIVOLCS), Renato Solidum said that the bureau initially recorded a magnitude of 7.7. Solidum said that residents living along the coastline of eastern Samar Island, which was some 66 miles from the quake’s epicenter, had been advised to evacuate to high ground in case of a tsunami. The earthquake destroyed roads and bridges in the Philippines as people are fleeing to higher ground, Reuters cites Samar congressman Ben Evardone as saying. One person was confirmed dead and one was injured and after the earthquake sparked flash flooding in Cagayan de Oro, the village’s mayor said. Seven houses were also reported destroyed in the village, while several towns and cities were without power in the central and southern Philippines, AP cites local radio as saying. Cellphone signals are reportedly to be disrupted by the earthquake according to some of my friends. Some areas affected by the quake have experienced power shortage at this moment. The Philippines is located on the southern part of the Pacific Ring of Fire, a 40,000 km long horseshoe-shaped area where 90 per cent of the world’s earthquakes take place. 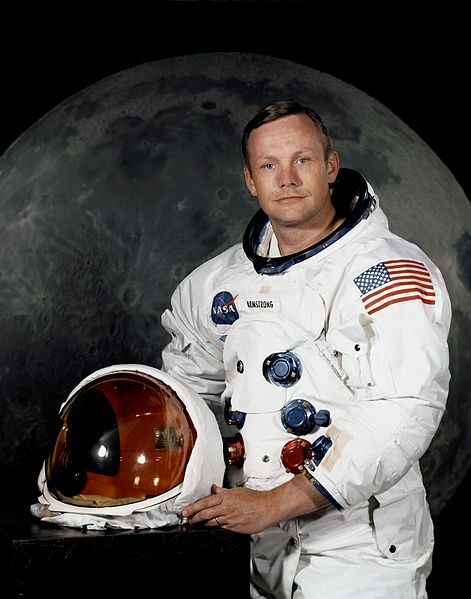 Earlier this morning (Philippine time) at around 3 AM, when I was browsing the internet and supposedly around to sleep, I saw a news through NBC that Neil Armstrong, the first man who stepped on the Moon, died due to complications from blocked coronary arteries in Cincinnati, Ohio. His achievements in human history of being the first man who stepped on the Moon was really unprecedented, he and the other 11 Apollo astronauts changed the notion of the history back then that it would be an impossible for a man to step on the Moon and Neil and other 11 astronauts defied it. Their missions on the Moon gave us a further knowledge about the historical relationship between the Earth and the Moon as we cannot alive by now without the latter. Beyond his astronautical career, he maintained his down-to-earth attitude and never filtered himself into politics or Hollywood compared to other Apollo astronauts like Harrison Schmitt, who ran and served as US Senator of New Mexico or his colleague in Apollo 11, Buzz Aldrin who appeared in the flim, Transformers: Dark of the Moon. On behalf of myself, I would like to express my deepest condolences to the Armstrong family on the passing of Neil. 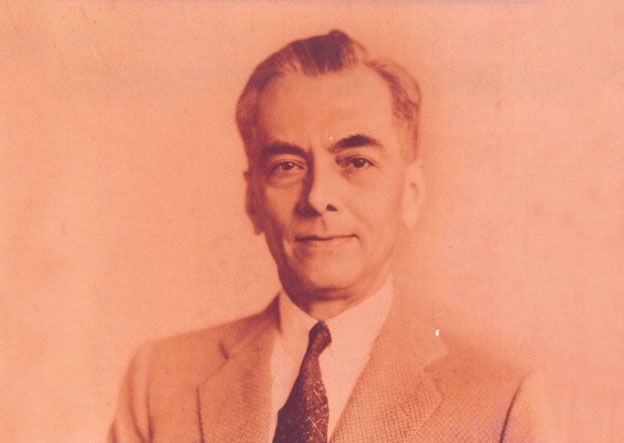 As long as I am alive, I would remember him a person who beat the odds and impossibilities of history that no man can walk in other celestial bodies like Moon. He was not just an icon of America but also the humankind as he taught the entire world that no things are impossible. Chief Justice Maria Lourdes Sereno is expected to led the Supreme Court for the next 18 years. 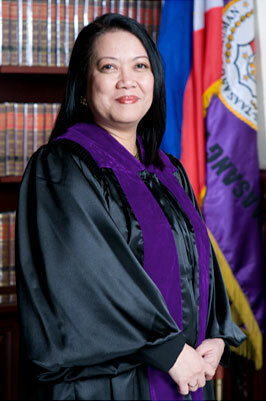 Yesterday, after months of screening and public interviews on who should be the Chief Justice of the Supreme Court due to the ouster of Chief Justice Renato Corona during the impeachment trial, President Benigno “Noynoy” Aquino appoints Supreme Court Justice Maria Lourdes Sereno as the replacement of the deposed Renato Corona. Her appointment yesterday has significance as she is the first female to hold the highest post of the judiciary branch of our government, the position of Chief Justice and expected to hold the position until she reach the age of retirement of 70 on 2 July 2030. When I heard the news that she was appointed, I was not surprised as Chief Justice Sereno was one of the favorites of the President to replace the deposed Renato Corona as Chief Justice and aside from that, Chief Justice Sereno was the first appointee to the Supreme Court (SC) by President Noynoy Aquino and her votes in Supreme Court when she was an ordinary Justice was in favor of the interest of the Cojuangco family, maternal family of Noynoy Aquino, when she positioned that the valuation the government should pay to the Cojuangco family should be in 2006 price not the 1989 as ruled by the majority of the Justices in 2011 regarding the just compensation payments by the government to the Cojuangco in order the lands of the Hacienda Luisita to be redistributed. Also, she was the one of the Justices who barred the former President and now Pampanga Representative, Gloria Macapagal-Arroyo from traveling abroad for medical treatment in Europe on which was contrary to the constitutional right of a person to travel anywhere else unless convicted with final judgment by any courts on which Gloria Macapagal-Arroyo was yet to be judged with final judgment. I hope that our new Chief Justice should show not only her independence but also the entire Supreme Court’s independence from the coercion of the executive branch. 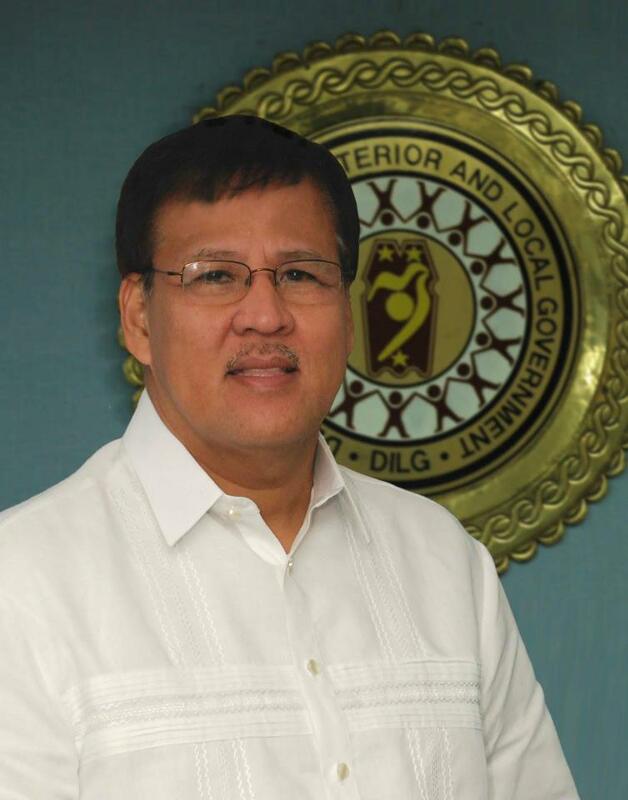 Rest in Peace, DILG Secretary Jesse Robredo. Early this morning (Philippine time), the body of the Department of the Interior and Local Government (DILG) Secretary, Jesse Manalastas Robredo has been found beneath the waters of the Province of Masbate after almost three days of disappearance after the private plane he rode, has crushed after attempting to have an emergency landing in Masbate City due to mechanical problems of the private plane he rode. He came from Cebu after attending a ceremony on behalf of the President, Benigno “Noynoy” Aquino III and supposedly to return to Naga City to attend an activity where his child was a participant. He never made it as the unexpected event happened when his private plane was crushed around Masbate City and many Filipino people was shocked on what happened to Jesse Robredo and his companions including me when during the unexpected acccident, I was in the mountain barangay of Alambijud, Argao to celebrate their annual feast in honor of Saint Roque. Jesse Robredo for me was one of the most hardworking Cabinet Secretary of the administration of Benigno “Noynoy” Aquino III as he was the one who implements the agenda of the President of “Matuwid na Daan” into the Local Government Units (LGU). However, despite on that, his appointment in DILG did not made him a permanent in that position as the Commission of Appointments until the last moment, never approved his appointment due to other concerns to be tackled by the Senators aside to his confirmation supposedly. Condolences to the Robredo Family.